Smart Digital® is an Ohio based company that specializes in many facets of security-focused digital technologies. Smart Digital provides tailored access control solutions including voice, audio, data, video, structured networks, and surveillance technologies to enable your home or business to support your safety needs. 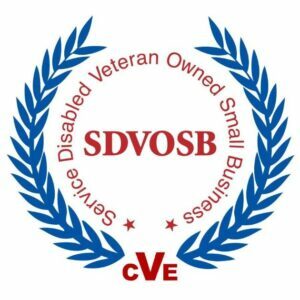 Smart Digital® is now a service-disabled Veteran-owned small business (SDVOSB). Smart Digital® takes pride in forging strong relationships with its customers. With over a decade of experience with digital security applications in both defense and civilian environments, the company can tailor and support projects of all sizes and complexities. Smart Digital® has significant experience supporting private, commercial, and government customers and would be happy to set up a no-obligation consultation to discuss your security requirements. Smart Digital® is a low voltage contractor that specializes in structured networks and security. We install and configure voice and data networks, audio, security and access control. 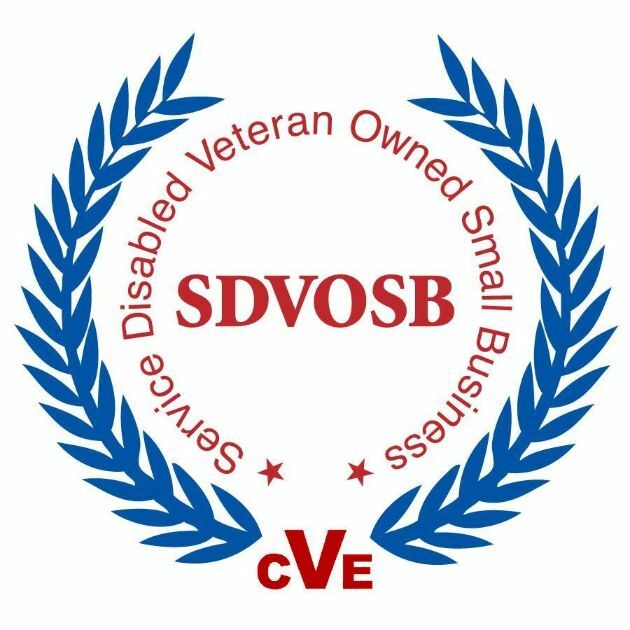 We are a veteran-owned company with a continuing education program for our technicians to stay current with certifications and training. Smart Digital® prides itself for always being one step ahead of technology trends. We offer cost effective, smart solutions that give you versatitlity and control of your home or business. Our installed network solutions give our customers control over phone line precedence, computer and phone locations, and access control for any door in homes or businesses. We offer solutions for streaming audio, security and surveillance, which saves you money on your insurance policy. Contact us to see how we can improve your home or business. Please contact Smart Digital at (330) 806-4229, email at [email protected], or utilize our contact page.